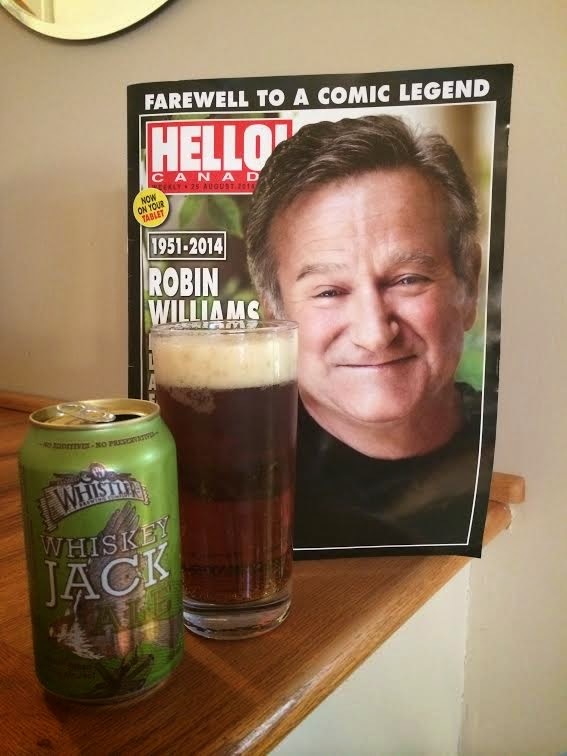 The week is over and there has been a lapse in the Beer Friday movement as of late. So we are hard at work to bring you folks a beer review. Yes, that is right, we are working hard on a Friday evening while all you thankless people go out for dinner, watch movies and hope you can come home to read a beer review on this here blog because if another week passes without a review you will pick up your laptop, tower, or tablet and throw it at your significant other while sobbing maniacally screaming "WHY AM I NOT GETTING TO READ ANY REVIEWS!.... WHY!" 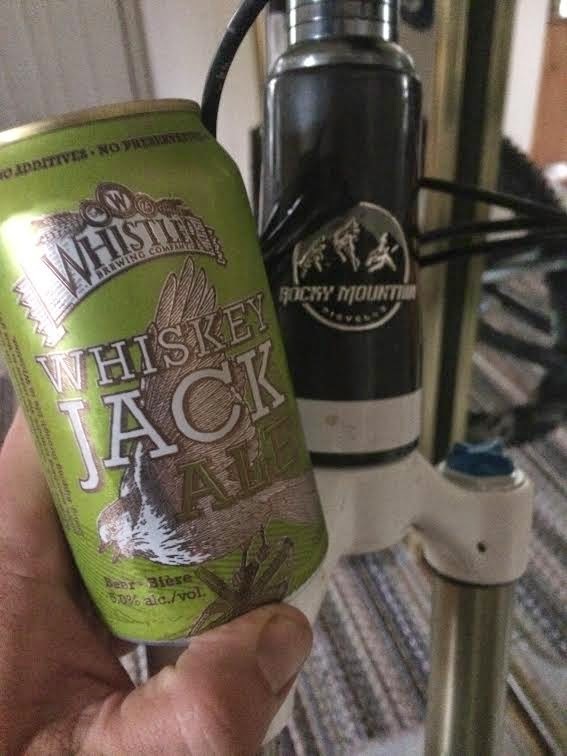 All the while your significant other understands because lonebiker beer reviews help spin this Earth, after dodging the onslaught of internet giving devices thrown their way. Whistler brewery was established in 1989, the year Stone Roses released their debut album and helped bring epic awesomeness into music (no offence New Kids on the Block). The brewery located in the heart of Whistler, the land of the full face helmet offers tours and tasting around the year and seem to be quite proud to be one hundred percent British columbian. You know what? If I was 100% British Columbian I would be pretty darn proud too! This beer gets 1.5 suds out of 5. Sorry Robin.